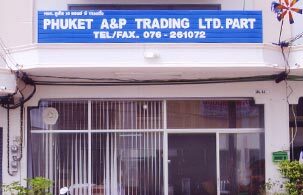 Phuket A&P Trading, we specialize in quick service, quality lumber wood and fair price. We offer you all kind of wood such as Teak, Tabek, Makha, Daeng, Taeng and Takeantong. We are the suppliers for quality wood products; parquet, ceiling, border and more.